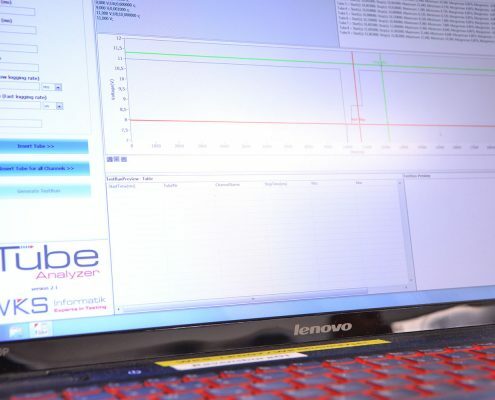 All technical products in the automotive industry must cope with various environmental conditions, which we can simulate and analyze. 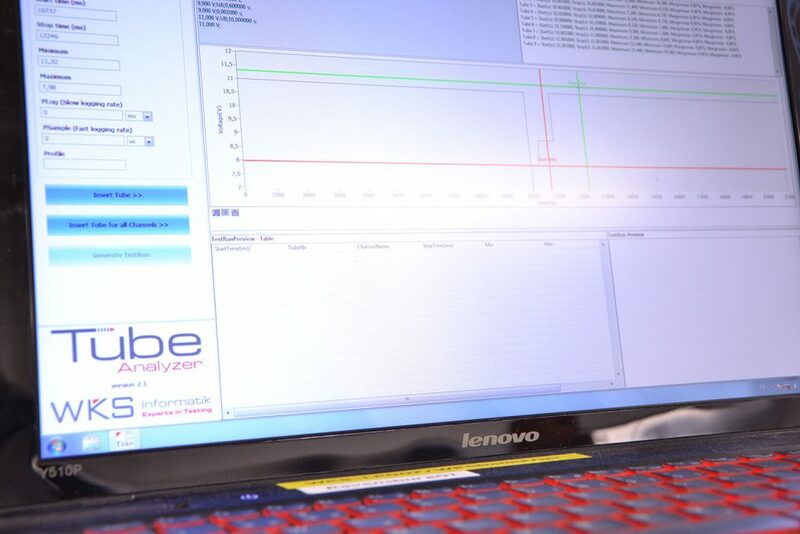 These conditions influence the efficiency, lifetime and functionality of these products. 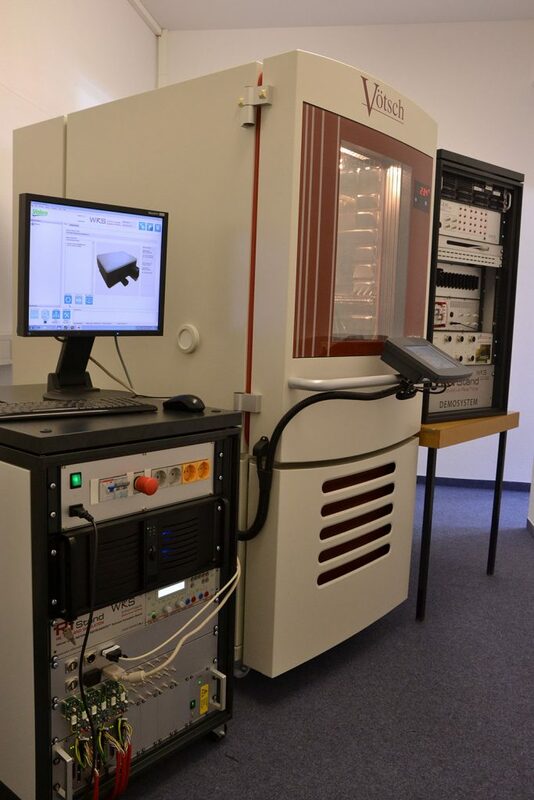 On more than 100 m2 testing lab, we can test and validate your automotive components, according to your specifications and the LV 124 / LV 148 norms (and related norms such as VW 80000, ISO 16750-2, BMW GS 95024-2-1) includinf environmental simulations. 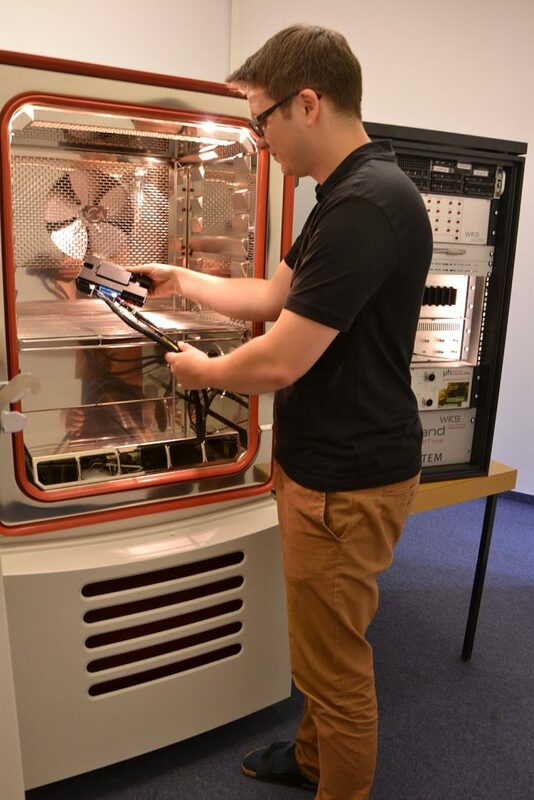 For this purpose we are using the climatic chambers from Vötsch Industritechnik, as well as our own modular testing systems, designed specially for the LV 124 / LV 148 norms, such as RTSTand LV124. 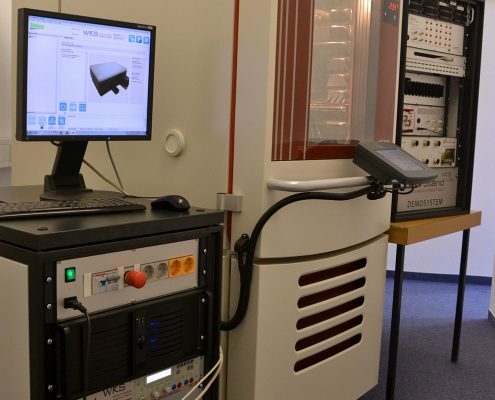 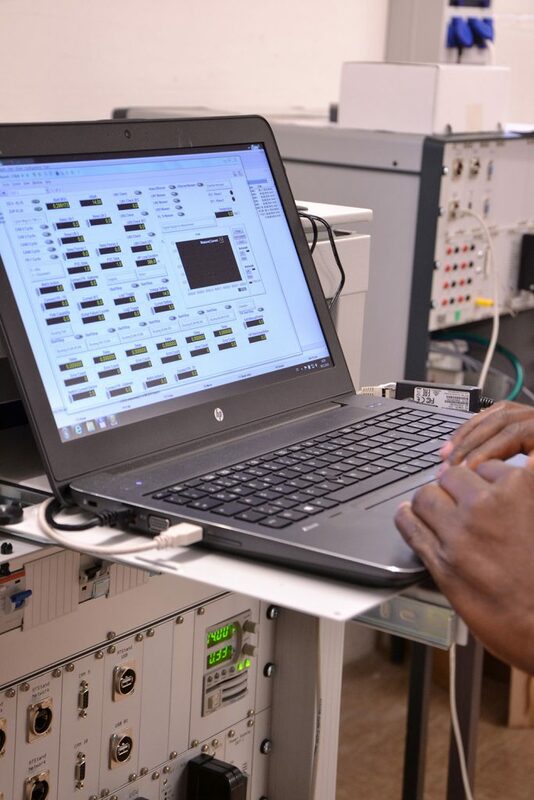 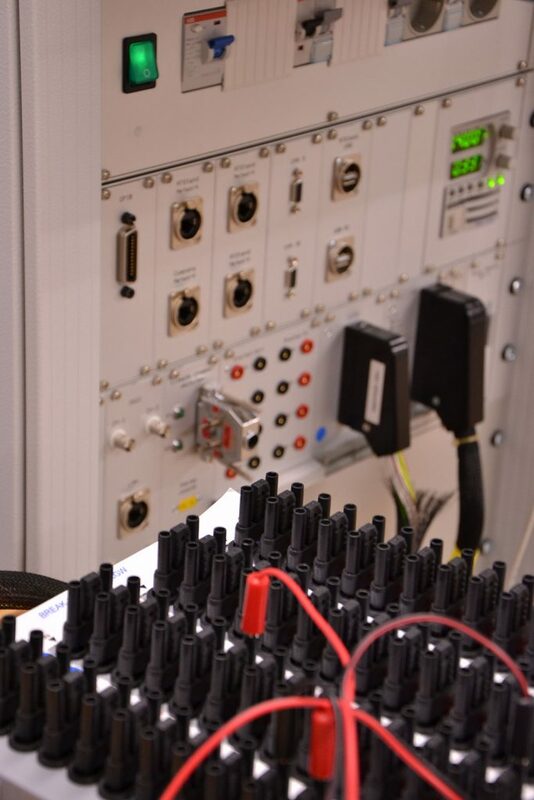 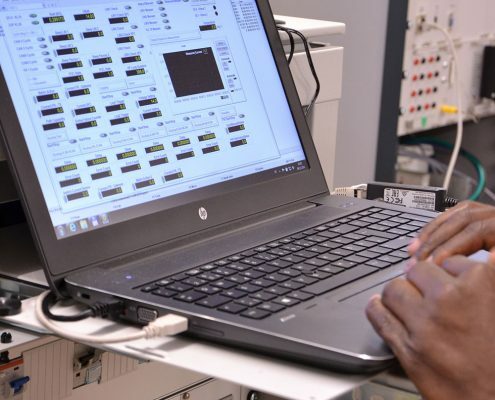 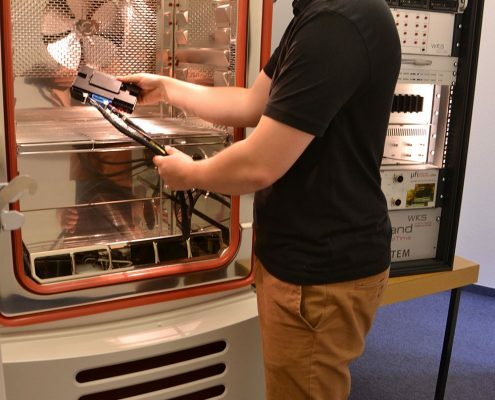 Our expertise extends into the development of automated testing systems, based on award-winning products, such as the HiL test and simulation platform – RTStand – and the LV 124 dedicated Tube Analyzer. 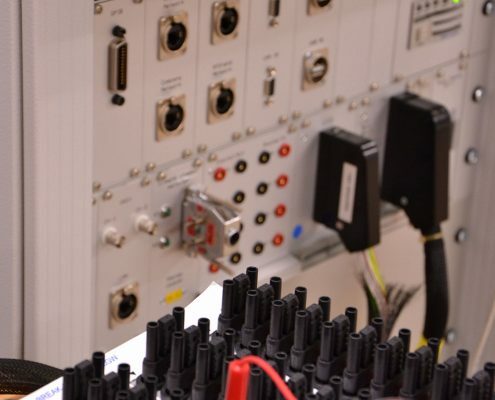 Our commited and professional team assures that we will offer you our best service. 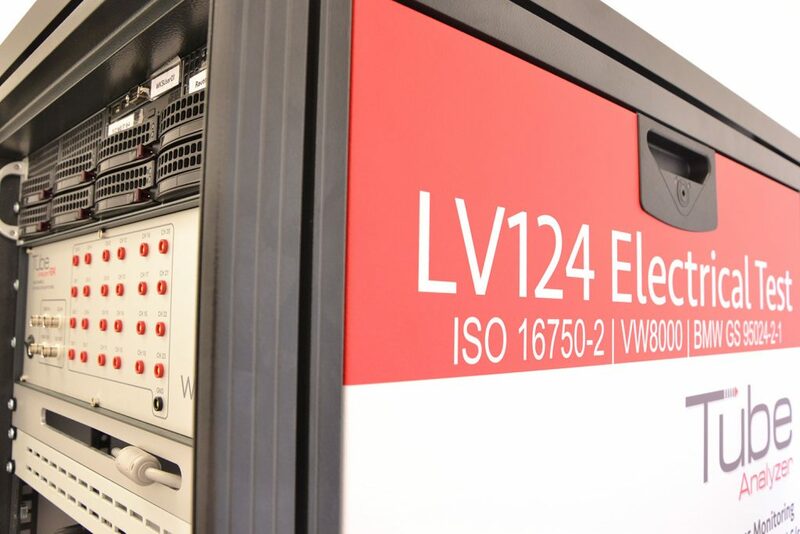 If you have questions about the executions of our LV 124 / LV 148 tests, do not hesitate to contact us. 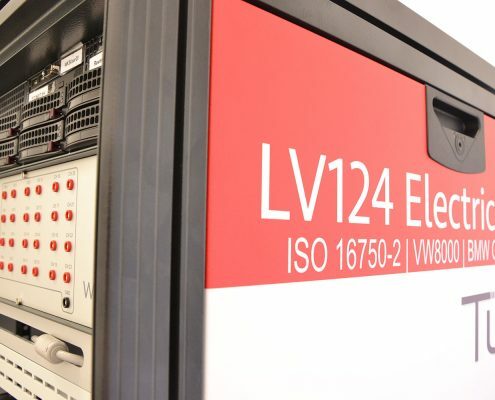 Have a look at our other LV 124 / LV 148 solutions!